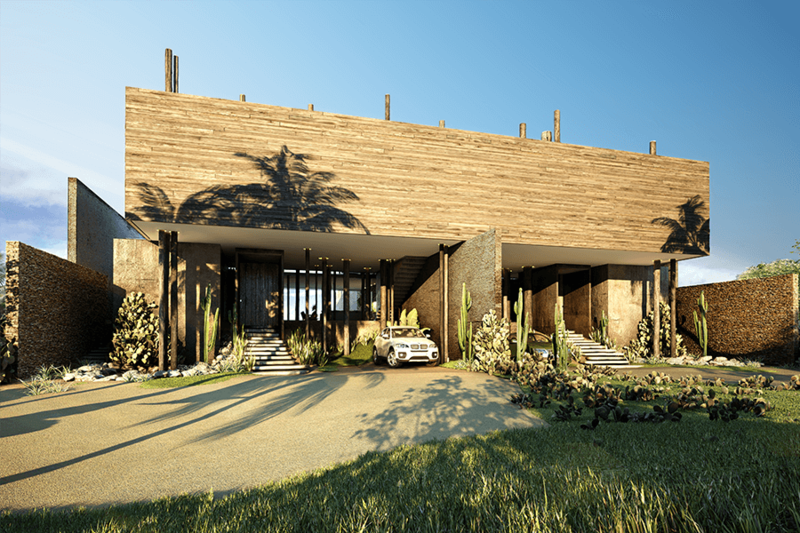 After pioneering the eco chic design resort concept in brazil, kenoa is innovating yet again by bringing its alluring lifestyle to the beach villas. Fully equipped and counting on exclusive services, kenoa's beach villas have two distinct typologies. A milestone in comfort, luxury and privacy right next to nature. Located by the kenoa resort, the kenoa beach villas are beach residences in the purest sense of the term. A place to call home, no concerns. Feel nature's embrace. Picture a private sanctuary with carefully crafted details for your comfort and balance. Picture a place that surprises you daily. 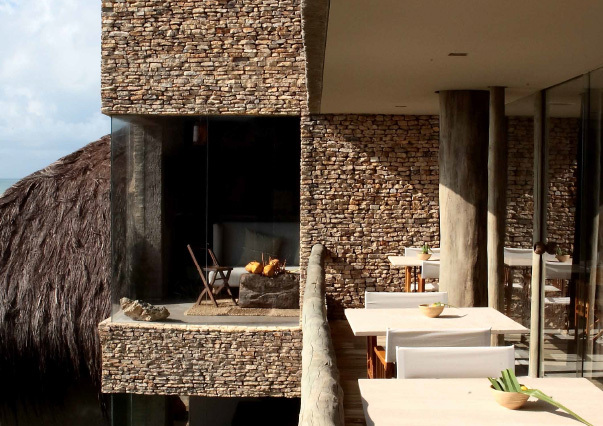 picture kenoa; an eco-chic design resort located in northeastern brazil. A true tropical paradise - a national and international reference in luxury hotels. Intimate, but not invasive, the kenoa resort service is performed by a highly professional and thoughtful staff who understands your preferences and needs. Besides, kenoa has an outstanding gastronomic service, relaxation spa and a concierge service which surpasses any expectation. Surrounded by a dazzling kilometer-long stretch of native vegetation in the north and the enchanting turquoise blue ocean, kenoa is a place where luxury is defined by natural beauty. Barra de sao miguel - only 30 kilometers south of maceio, the capital city of the state of alagoas - is one of the most beautiful and peaceful paradises in the brazilian northeast. The tropical climate keeps the ocean warm at very pleasant temperatures. It's surrounding areas are filled with beaches, coral reefs, lagoons, mangroves and palm trees that are absolutely stunning. Counting on the great work of architect and designer osvaldo tenório and landscaper alex hanazaki, our designs are filled with creativity. each and every detail merges with the splendor of nature. "The natural essence of the materials humanizes the lines of the design and translates style into a unique experience"
"With local and natural resources, i tried to create a distinct atmosphere and bring out the native landscape beauty." 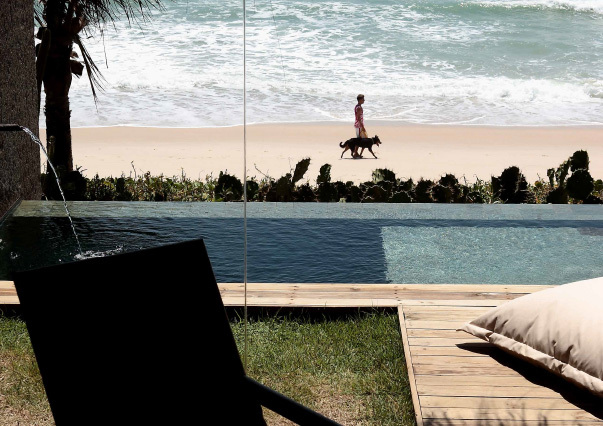 Embraced by nature in a paradise scenery, the villa is a surprising beach-front refuge. Its 640 square meters have a simple design, wide and comfortable rooms where quality, ecological awareness, privacy and kenoa services are present in every little detail. 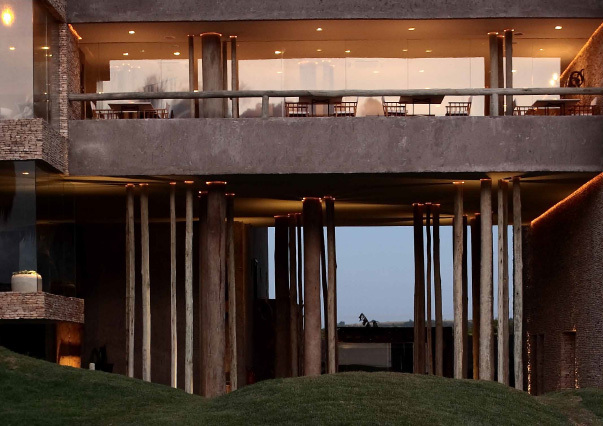 Enjoy the synergy between architecture and nature. Embraced by nature in a paradise scenery, the grand villa is a beach-front refuge. with 1,032 square meters, it is exuberant. 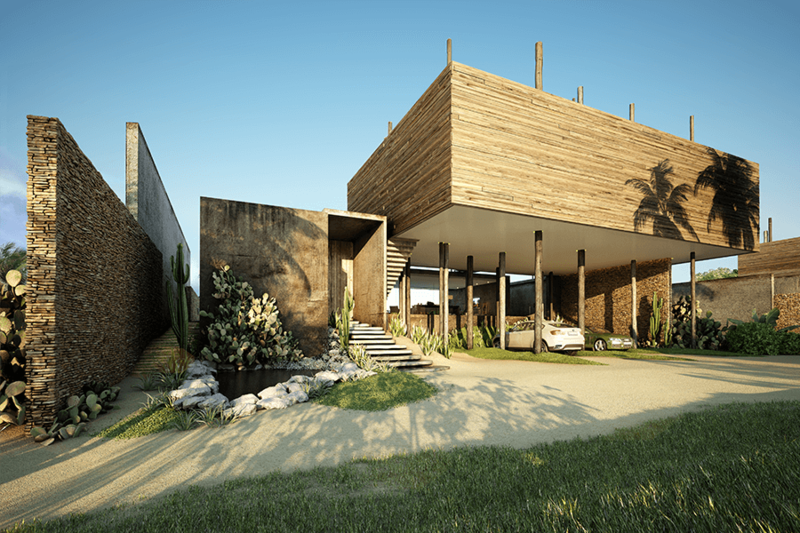 A beach house with a simple design and spacious and comfortable environments. A place where quality, ecological awareness, privacy and kenoa services are present in every little detail. Enjoy the synergy between architecture and nature.